Order Your RHP® Glucose Support Formula Today! 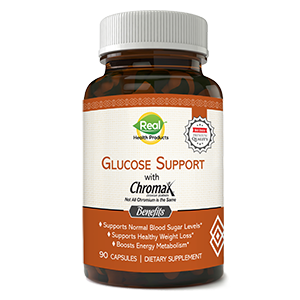 Chromax® is a registered trademark of Nutrition 21, LLC. Chromax® is patent protected.